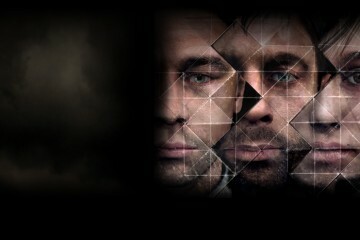 Most of Quantic Dreams developed titles have been exclusive to Sony’s consoles. Now, Detroit: Become Human, Heavy Rain, and Beyond: Two Souls have been confirmed for PC but will be exclusive to the Epic Games Store for 1-year. Quantic Dream won’t be alone in this as Remedy Entertainment Control has also been confirmed as a 1-year exclusive to the Epic Games Store. Heavy Rain, Beyond: Two Souls, and Detroit: Become Human will all come out for PC exclusively on the Epic Games Store later in 2019. Check out our review her Detroit: Become Human here.